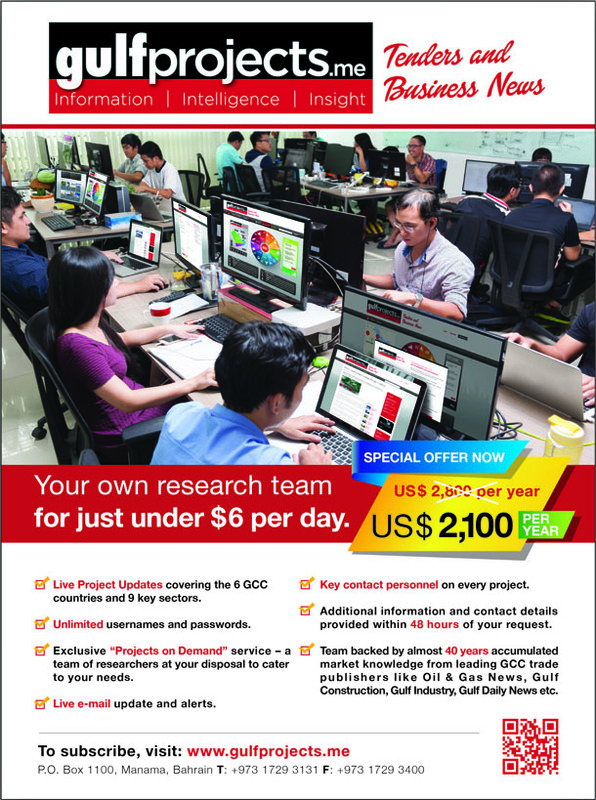 It takes more than just great research methodology to generate great project data that gives you the edge. It takes an innate understanding of business, about the intellectual property that informs your strategic decisions, and the detail that determins your bottom line. with The Gulf's Projects & Tenders, we do the leg work, so you don't have to.